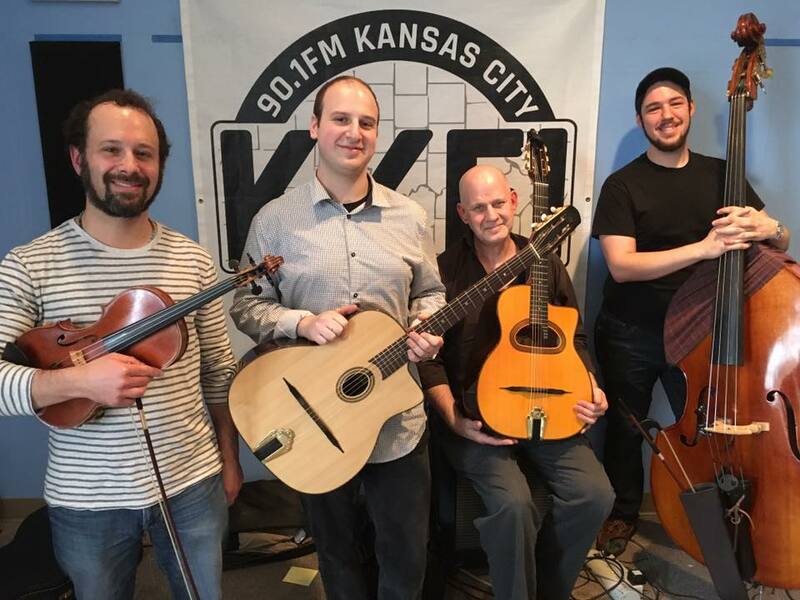 Hot Club KC plays gypsy jazz in the style of Django Reinhardt and the Hot Club of France. Watch us perform every 1st Saturday of the month at the Phoenix downtown from 4:30-8:30. Contact us for information about booking us for your event, wedding or fundraiser. Audio recorded live by Peter Schilliday at the Chesterfield, or Bill Sundahl at KKFI 90.1FM. 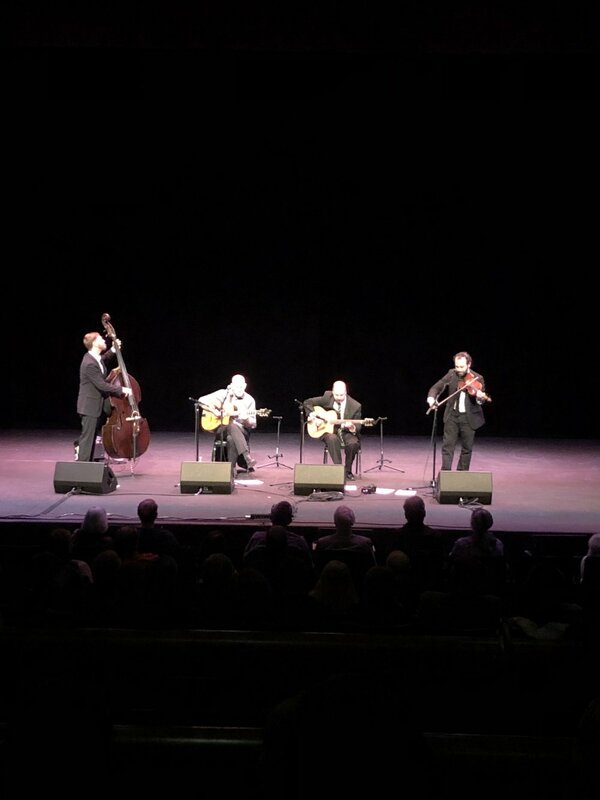 HOt Club kc performs the music of Django, duke, Basie, Bird, Wayne, Trane, the drifters and more!